Sword Stained with Royal Blood is a Hong Kong television series adapted from Louis Cha's novel of the same title. 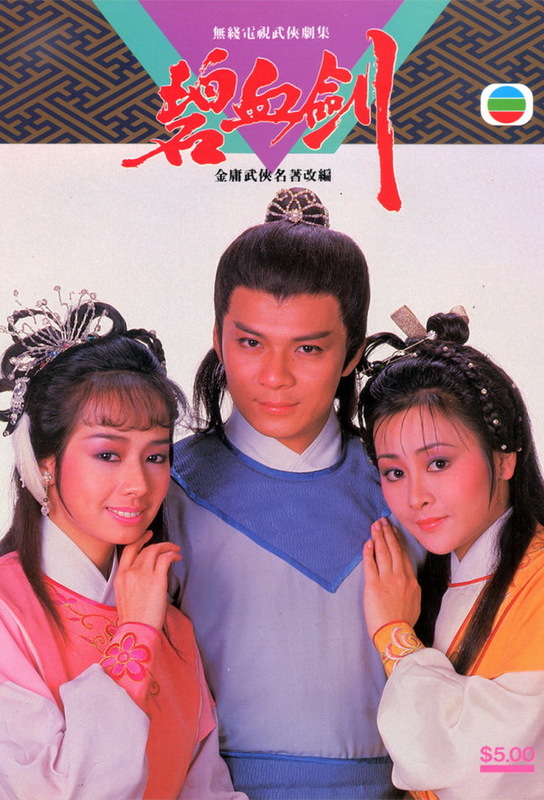 It was first broadcast on TVB in Hong Kong in 1985. Track and react with millions of Sword Stained with Royal Blood (1985) fans just like you on TV Time.